LG posted a profitable Q2 despite missing the estimates of analysts. In the period from April to June LG has made a profit of KRW 771 billion (€589 million) and turned in a revenue of KRW 15 trillion (€11.4 billion). Operating profit rose 16.1% from the same period last year while revenue rose 3.2% from KRW 14.6 trillion to the aforementioned KRW 15 trillion. Earlier today Samsung reported similar Q2 numbers - around KRW 14.8 trillion (€11.3 billion). 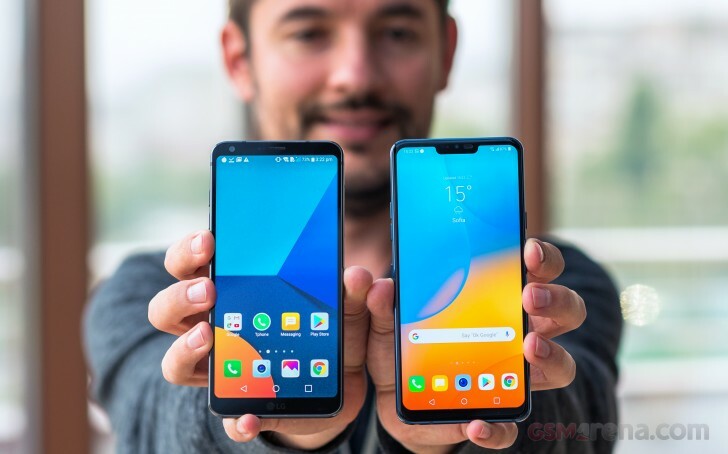 Back to LG - analysts expect that higher marketing expenses for new devices like the LG G7 ThinQ weighed down on profit. LG will release a detailed report later on this month. Is this LG as a whole company being profitable or actually just LG Mobile being profitable this Q2? LG Mobile hasnt had a profitable quarter in years so if they actually made a profit last quarter that would be big news.